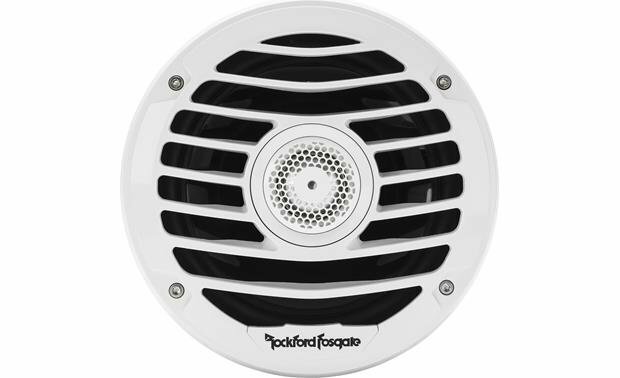 Rockford Fosgate designed their PM2652X marine speakers to bring superior sound to your boat or ATV, with marine grade components that stand up to the elements while pumping out great sound. 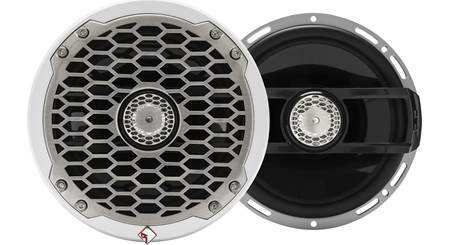 The suspension is designed to stand up to choppy water and rough trails, so your PM2652B speakers will keep cranking it up while you're putting the power down. 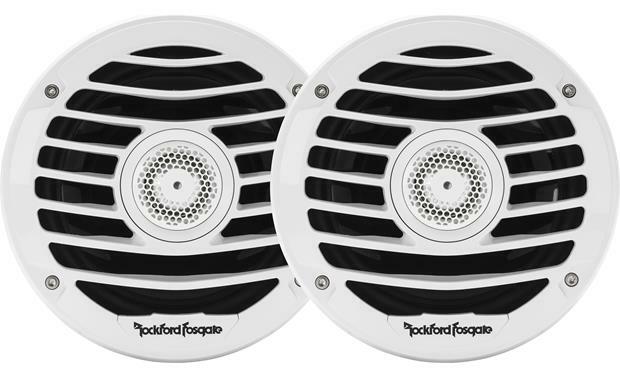 Marine Tested: Rockford Fosgate uses industry standard tests (ASTM B117 salt/fog and ASTM D4329 sunlight, moisture, and heat) to ensure the PM2652X speakers will provide optimum performance in the difficult marine environment. 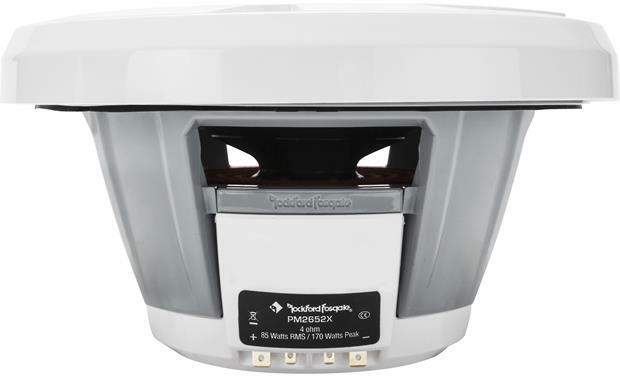 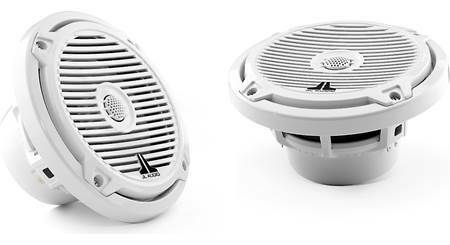 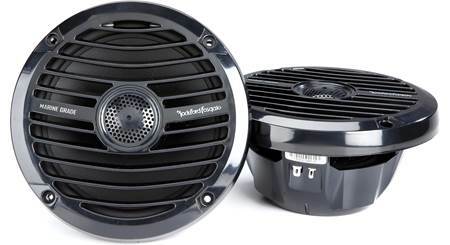 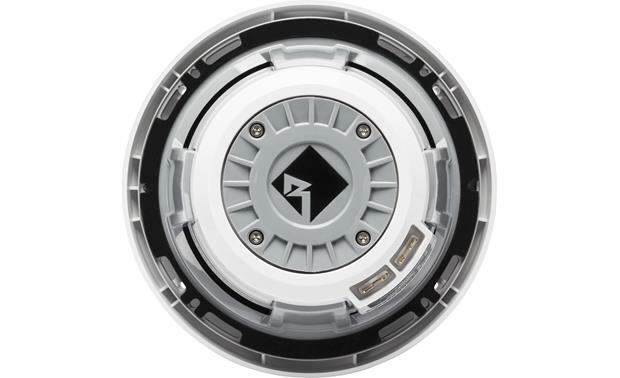 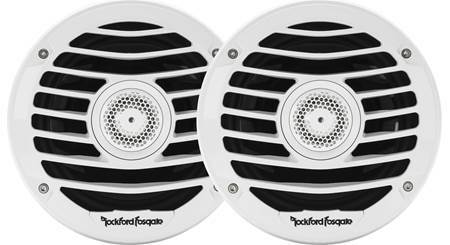 Searches related to the Rockford Fosgate PM2652X Punch Series 6-1/2" 2-way marine speakers.